Dresses by Hannah S can be distinguished by their fun and flirty designs and trendy styles. Shop this assortment of stylish Hannah S dresses for short formal dresses for prom, homecoming dresses, babydoll dresses, as well as short party dresses with sequins. Highlight your personal style, without spending a fortune, in one of these affordable designer dresses ready for your next special event. From unique two-piece print dresses to sparkling sequined teen cocktail dresses, you’ll find a designer dress by Hannah S to make your night one to remember. 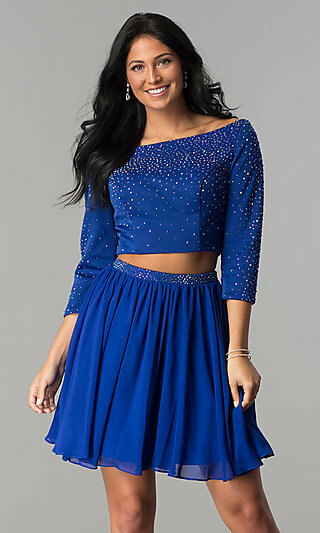 Short prom dresses are growing in popularity and have become a socially acceptable option for your special night. Ideal for showcasing your personal style, a short dress by Hannah S can be worn to prom, homecoming, or any other special event. 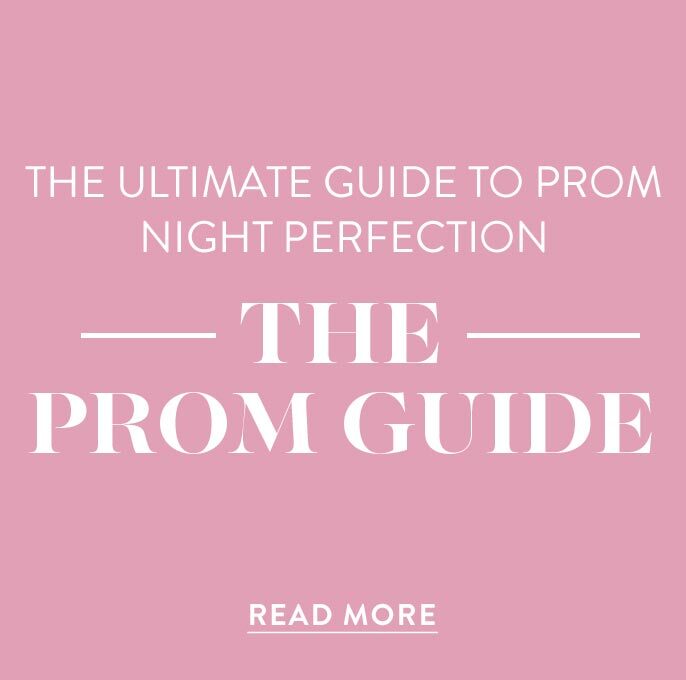 As an added bonus, wearing a short prom dress not only lets your trendsetting style shine, but also ensures the comfort and ease needed to dance the night away with friends. 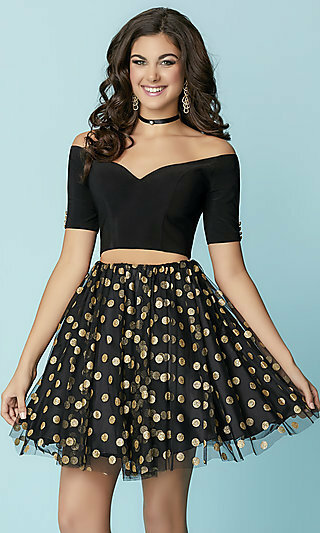 These short designer party dresses make perfect homecoming dresses, teen cocktail dresses, and semi-formal party dresses. Featuring finely detailed embroidery, trendy off-the-shoulder necklines, and gorgeous floral prints, Hannah S dresses are ideal for standing out in the crowd. Be red carpet ready, channel your inner celebrity, and reveal your in vogue fashion sense when you rock one of these short designer party dresses to your next special event. Whatever the occasion, a Hannah S dress is unmistakably chic yet sophisticated. 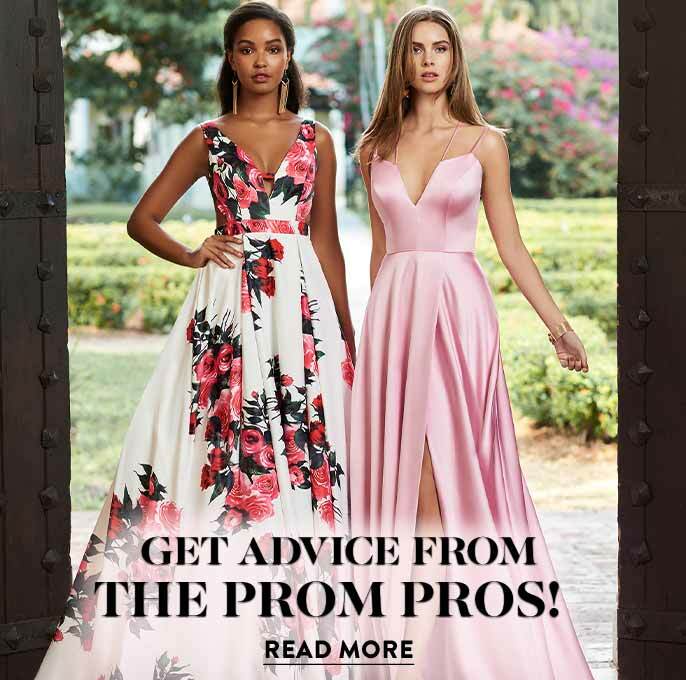 Find pure elegance in a short open-back designer prom dress adorned with an opulently beaded bodice or paint a picture of poise and grace in a delicate lace dress for prom. The rich colors, lavish fabrics, and fashionable styles make dresses by Hannah S a superior choice for your next prom or homecoming. The plush look of a short velvet party dress is sure to impress, while a vibrant print dress or teen cocktail dress with dazzling patterned sequins will help you achieve a mesmerizing vibe. 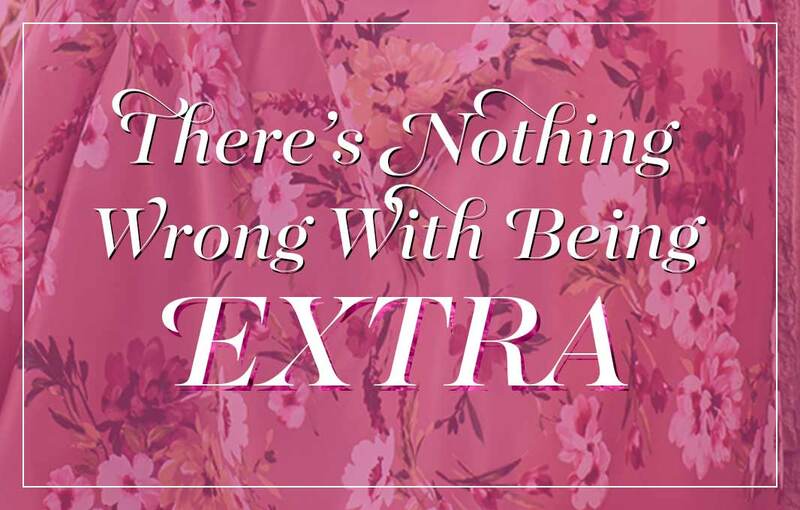 From lush velvet dresses to party dresses crafted of lavish satin, chiffon, or accented with shimmering jewels and sequins, the variety of trendy party dresses ensures a style for every girl and any event. 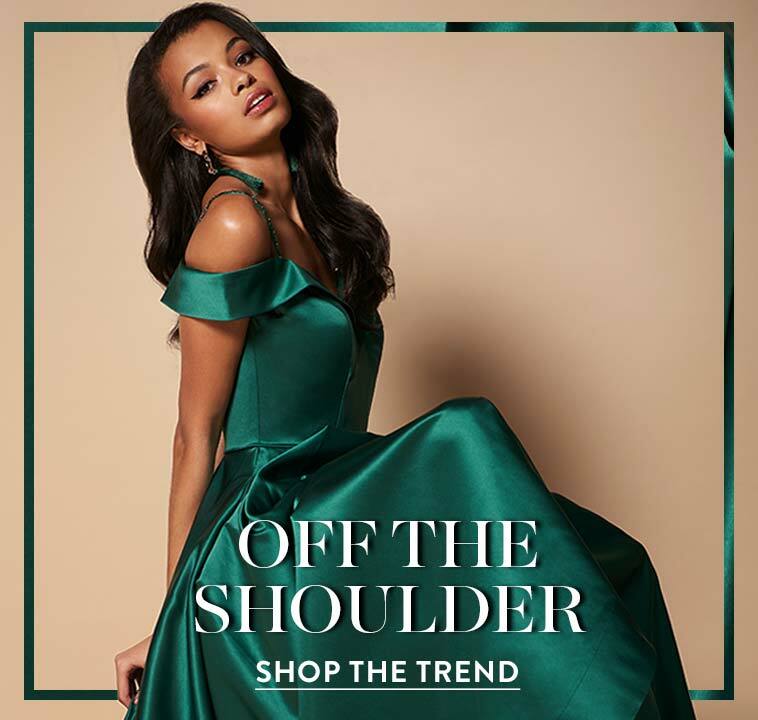 Featuring fashion-forward details like pockets for convenience, sleeves to keep warm, and illusion cut outs that provide an alluring look, Hannah S dresses merge practical features and classic designs with modern trends to create contemporary and stylish party dresses.